Unwarranted and unwanted emails populate our inboxes each day. Most are caught by a spam blocker but there are a few that still filters through. Most of these messages are unread, but on occasion, the subject line contains something interesting and we open to find another advertisement or worse. This begs the question: If we aren’t reading these and it’s illegal, why are they continuing to send them out? The answer is simple: money. Sending out messages in this manner costs the sender less than it costs the impacted parties. Its simple economies of scale, as the number of spam emails sent out increases, the cost per message decreases. Most email users check their accounts multiple times throughout the day. This gives spammers the opportunity to send multiple messages. Many of these messages appear to be legitimate emails allowing them to slide past spam filters and become more difficult to sort. The cost per message for a sender is the charge for the internet connection plus the time expended to actually create the message. On the other hand, the cost per message for the recipient is the charge for the internet connection and mailbox charges, plus the time to process the mail. Some spammers do not pay anything for sending out emails by hijacking resources that belong to other users. Also, there are many software programs available that make spamming emails an automated process. Other spammers do not use mailing lists, they simply assault a target domain sending emails to all those on that domain name. This is accomplished by sending the same email to all possible letter combinations. There are many email scams that appear in user’s inboxes everyday. These include winning money in a foreign country and all the user has to do is send a small check. Others involve messages from banks requesting account information or credit card information. Furthermore, some claim the user has won a prize and must click a specific link to claim the prize. 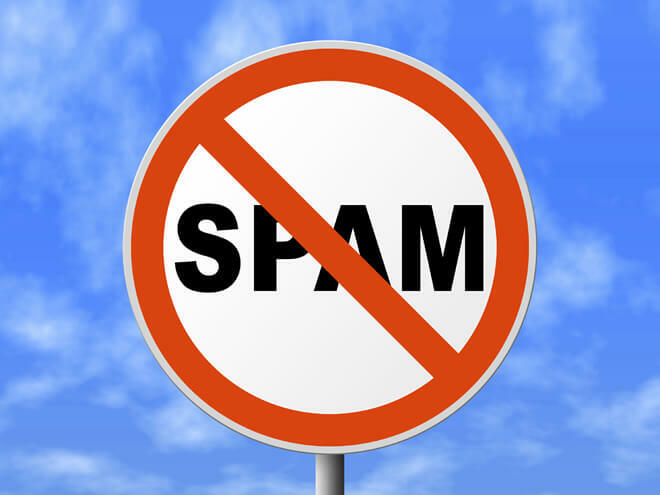 Consequently spam is an effective method of extracting personal information or reaching users because it’s cheap (or free) and large groups see the message. Since spammers are becoming more creative, many of the messages look interesting and legitimate. Most email systems offer some type of spam blocker. Unfortunately this doesn’t work 100% of the time. A good rule of thumb, if you don’t know who the email is from delete it.